Sleep apnea is a very common problem in the United States. 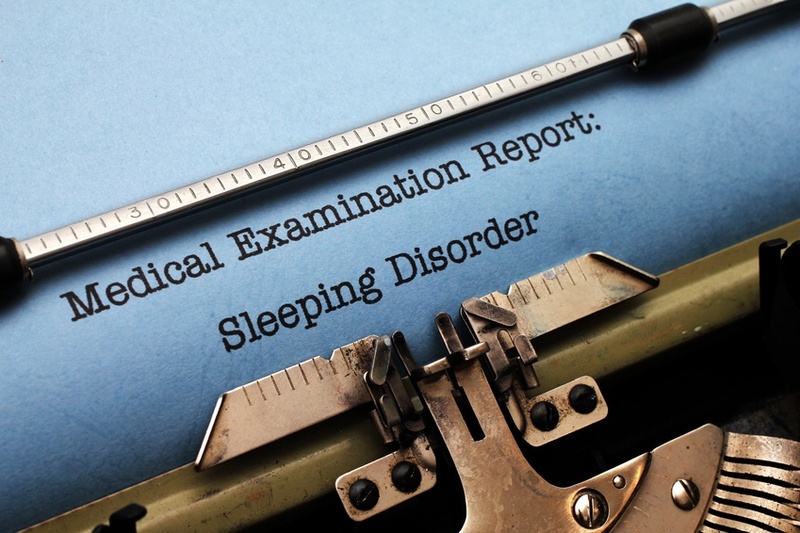 Experts have estimated that about 18 million American adults suffer from some degree of the sleep disorder. As many as between 2 and 4% of all adults in the country have undiagnosed sleep apnea. This means one in every 50 people suffer from this problem. When this disorder is left untreated, the sufferers are at least three times as likely to develop heart disease, which is already the leading cause of death in the United States. Currently, the most successful way to treat this disorder is with a Continuous positive airway pressure (CPAP) machine. Patients can buy new and used CPAP machines.